Roland HP Series Digital Pianos - Andertons Music Co. The next step on from your beginner digital home piano. Roland have all bases covered with brilliant feel, sound and style. The HP series provides incredible acoustic piano ivory emulation through PHA-50 hammer weighted keys, supporting nuanced playing, dynamism and speed. Powered by Roland’s superNATURAL sound engine technology, the HP covers whatever musical style or genre you want to play. From grand piano to strings, organs and more. Its rich expressive tone is amplified through high-end powerful speakers. 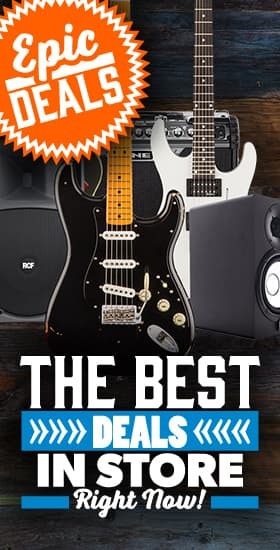 Complete with Bluetooth connectivity to play along to your favourite songs and an inbuilt metronome, headphone jack and USB input for any extras you need. Find out the difference between a digital piano and keyboard, or digital piano and acoustic piano on our blog. Shop all keyboards and pianos here.